Prompt #1: Analyze the social and economic transformations that occurred in the Atlantic World as a result of new contacts among Western Europe, Africa, and the Americas. 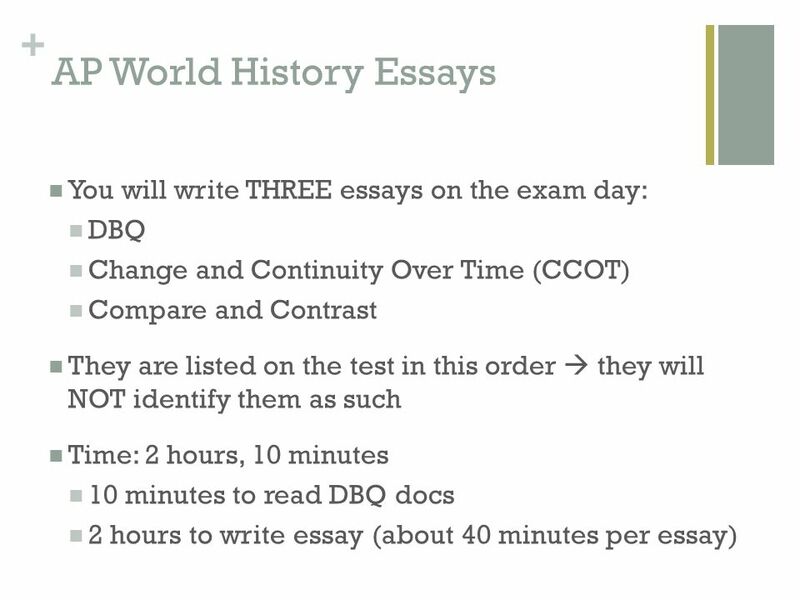 Essay Structure: Thesis, Three Body Paragraphs, Conclusion. Include either 2 economic transformations and 1 social transformation or vice versa.